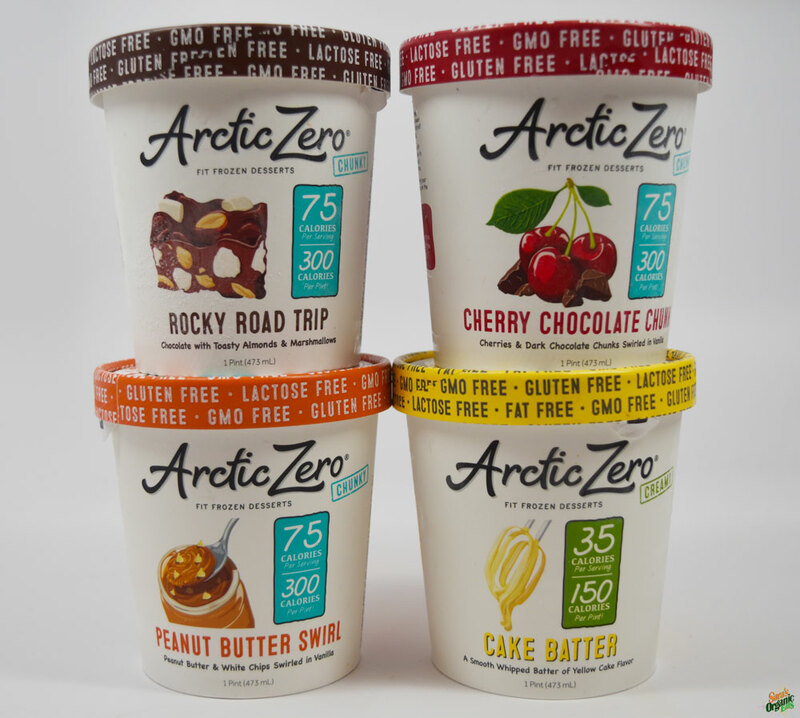 Arctic Zero is one of the first brands to create ice cream with zero guilt. You can eat the entire pint and it still contains less calories, fat, and sugar than just 1/2 a cup of the leading brands of ice cream. Arctic Zero won’t effect your diet goals even if you eat the whole pint. We are all guilty of eating the entire pint of ice cream and all we are left with is major guilt and a stomach ache. Arctic Zero removes all of that guilt and unnecessary calories so that you can enjoy ice cream with zero shame.